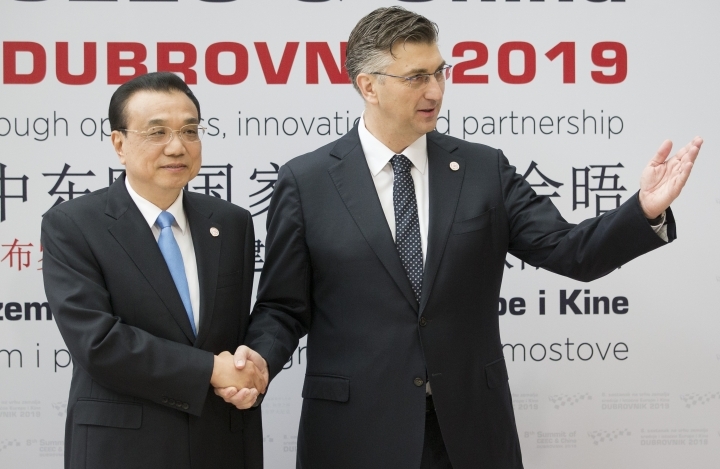 DUBROVNIK, Croatia — China's prime minister promised Friday that his government will respect European standards and fair trade, seeking to allay concerns that it is flouting European Union competition rules with huge investments on the continent. 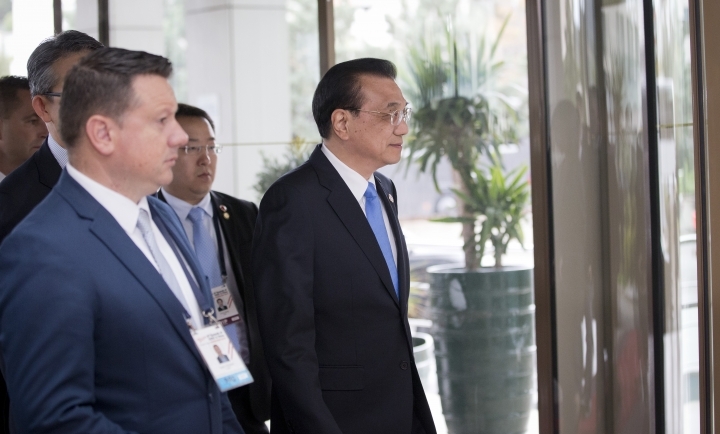 Opening an annual summit between Eastern and Central European nations and China, Li Keqiang said "we intend to fully respect European standards." The Chinese government has also been criticized for failing to give reciprocal access for European companies to Chinese markets. "We welcome openness and we want to treat all companies that operate in China equally and to increase imports from the (European) countries," he said through an interpreter. "China is open to the world...we welcome the two-way openness." 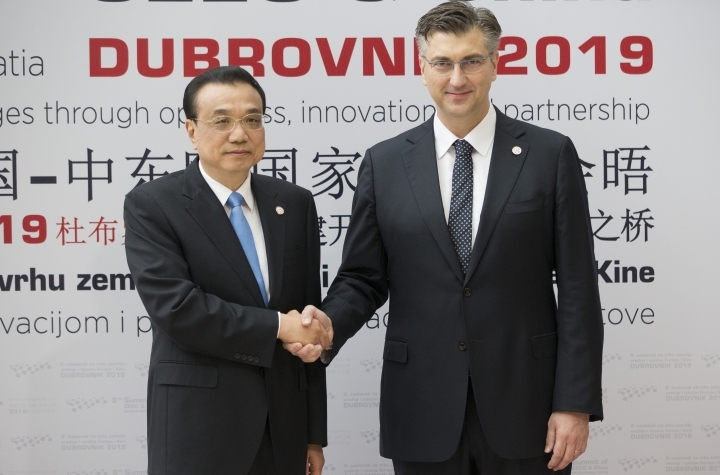 Li arrived in Croatia after an EU-China meeting in Brussels earlier this week where EU officials demanded more balanced economic ties with a country they recently labelled a "systemic rival." EU member Croatia is hosting a two-day summit between China and 16 regional countries on expanding business, dubbed 16+1. Several Eastern European countries are part of China's ambitious "Belt and Road" investment and construction project that aims to create a gateway to western European markets. The project includes upgrading infrastructure to create a network of transport and trade links between Asia and Europe. Beijing has created a $3-billion fund and announced a $10-billion credit line for the 16 countries in the region. Critics of the project worry about Chinese-led investments flouting EU competition rules and that Eastern European countries might borrow too much from Chinese banks, creating a dependency. There are also concerns about the quality of construction, environmental safeguards and the risk of Chinese-supplied internet networks being exposed to cyberespionage. 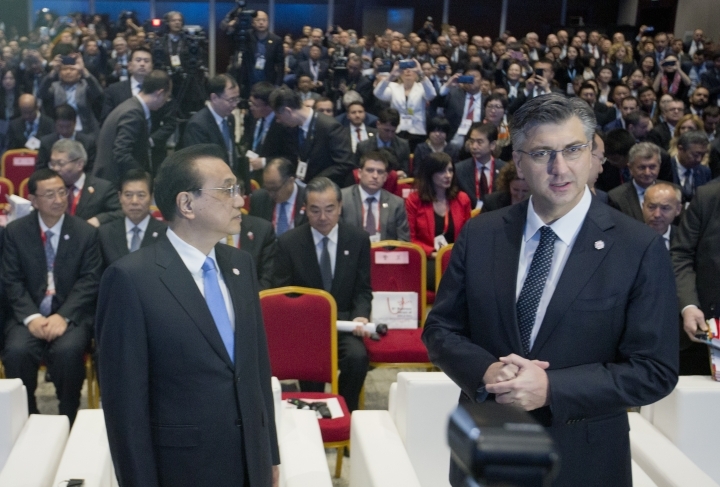 At the start of the plenary meeting, Croatian Prime Minister Andrej Plenkovic said that over a relatively short time, the initiative "has resulted in the establishment of new ties and projects" also becoming a platform for "intense and substantial political dialogue" between the participating states. He also announced that Greece will join the coalition. The vision is to have the Chinese-controlled Greek port of Piraeus become an entry point for Chinese goods to Europe by linking it to railroads and highways that are also part of China's investments. Addressing the session in Dubrovnik, Greek Prime Minister Alexis Tsipras described the decision to join the Chinese initiative as "a very crucial moment for global and regional developments." "We have to leave behind the crisis and find new models of regional and global cooperation," he said, adding that it must be done with "full respect" of the EU rules, Tsipras said. Dusan Stojanovic in Belgrade, Serbia, contributed to this report. The Market Noise is the first place to look when you need financial and economic insights. We deliver the most accurate news in the business and marketing world to you. Copyright © 2015 - 2019 The Market Noise. All Rights Reserved.